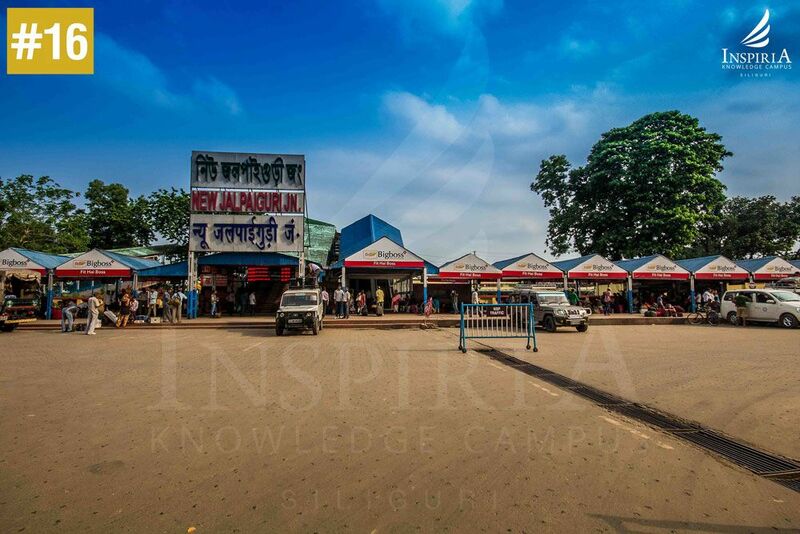 New Jalpaiguri (NJP) Railway Station is located on the outskirts of Siliguri in the state of West Bengal. 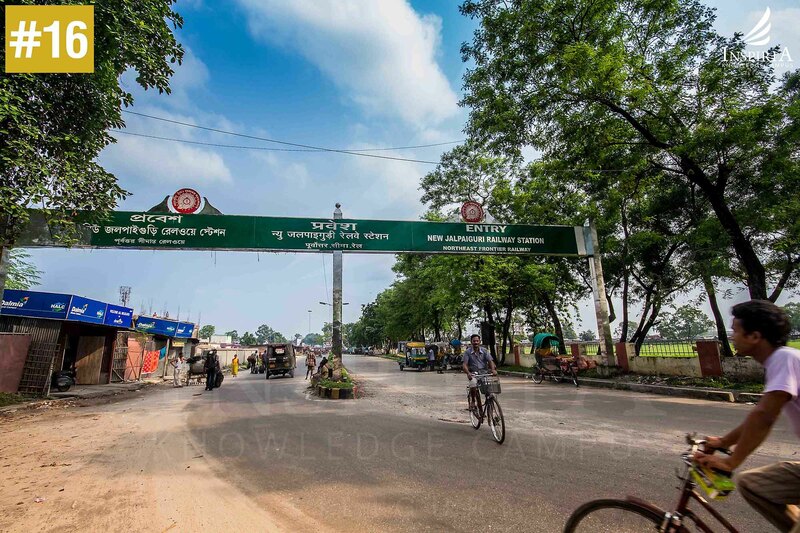 Siliguri city is located on the foothills of the Himalayas and acts as a connector between the Darjeeling Hills and the rest of the country. A number of trains pass through the station every day and it is ranked within the top 100 booking stations of the Indian Railways. The station also acts as the originating point to a number of prominent trains. 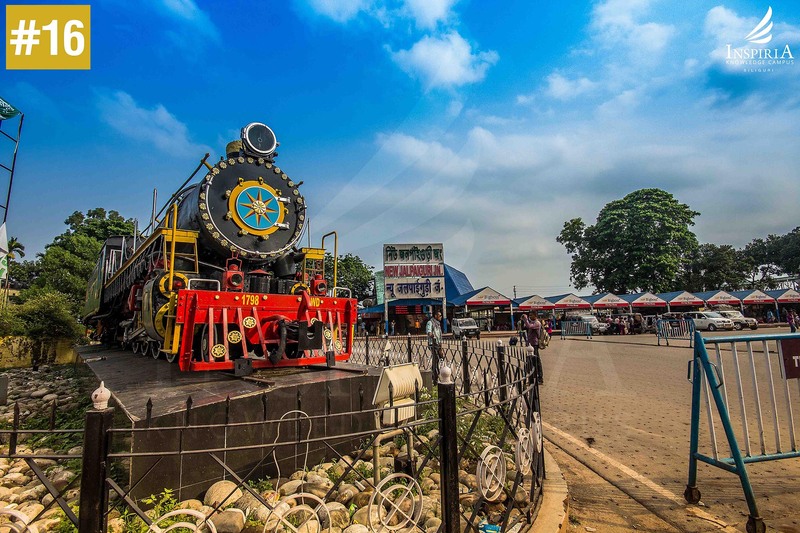 New Jalpaiguri Station is the only prominent railway station of the region which caters to the Darjeeling Hills as well as Siliguri and the surrounding areas. Over the years the station has grown not only in size but also in the number of people it handles each day. The station serves as a home to the homeless giving them shelter against the fury of Mother Nature. There are vendors who depend on the station indirectly for their livelihood. Still much more needs to be done in terms of infrastructure and security at the station for catering to the masses of people who throng the station each day. 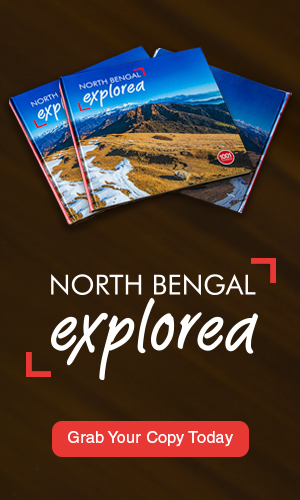 It acts as a lifeline to the people of North Bengal and the surrounding areas.